ROAD RAGE: Truck Attempts To Wipe Out Bikers - CRAZY FOOTAGE! ROAD RAGE: Truck Attempts To Wipe Out Bikers – CRAZY FOOTAGE! The driver of this Chevy truck had become impatient and tried to overtake the bunch of these bikes by going into oncoming traffic. 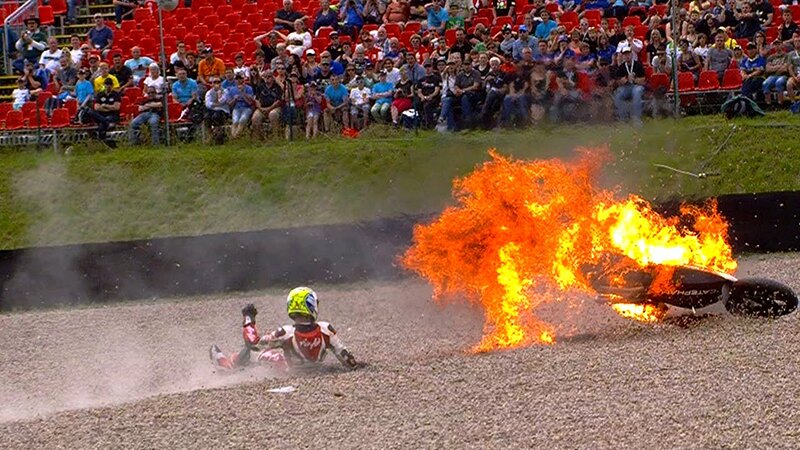 Well, as you might think, that oncoming traffic forced him to swerve back into this bikers, almost taking a bunch out. 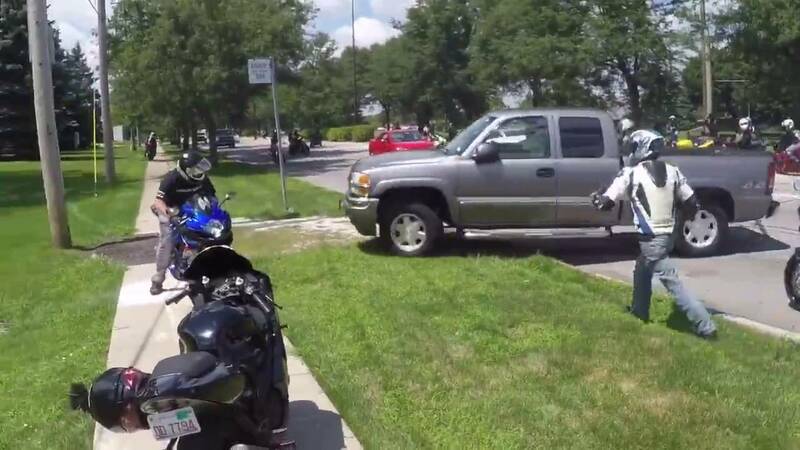 Words got exchanged, tempers flared, and this Chevy owner tries to run over a bunch of the bikers! And in front of a church no less! 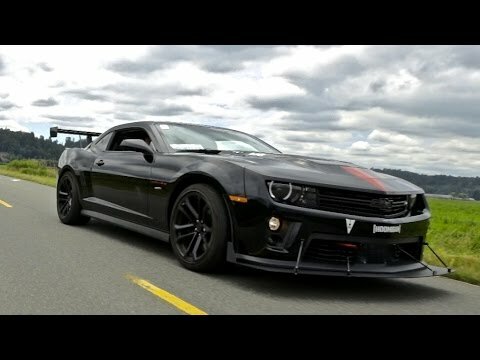 580 HP Track-Ready Camaro ZL1 Because Racecar? !